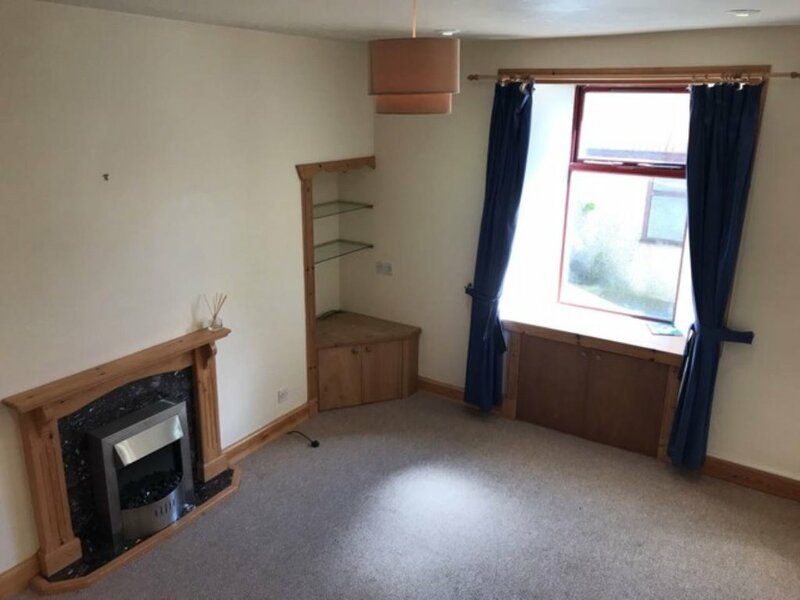 Unfurnished, two bedroom, mid terrace house in central location. Comprising living room and kitchen downstairs, shower room and two bedrooms upstairs.Pets negotiable. EPC rating: D. Landlord Registration Number: 354753/330/08101.